Looking for some cute bangles for girls this season ? 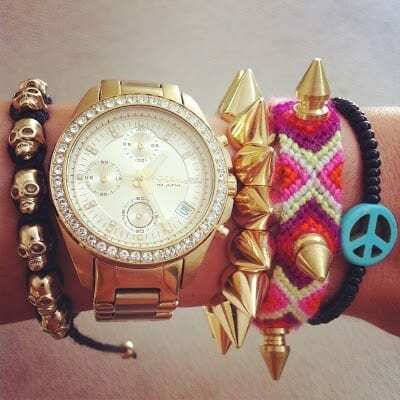 Ideas what bracelets to wear to look cool in college,school or day to day life style?well outfit trends bring 25 most amazing bangles for teen girls that can compliment your outfit .Jewellery has always been the sealing mark from a long time. Right from the ancient times and till now women adore accessories and fashion jewellery. You can make yourself look beautiful by wearing a piece of jewellery. It adds more grace to the personality. If you are also a jewellery lover and are looking for unique style bangles ideas for girls then you must read this post.Bohemian, Mysticism, Western jewellery have always influenced the designers to wear it with the outfits. From runways to the parties, best of best pieces are selected by the females. Exactly how fashion trends change, jewellery also changes with time. New styles come up every single year. Whether it is western jewellery or eastern jewellery. In ancient times heavy jewellery was worn, and now the most lightest and delicate are worn. Young girls prefer wearing light jewellery like bangles or statement necklaces. Outfits with perfect accessories are must. It enhances the entire look and makes the person more attractive. Wardrobe should consist of right pair of shoes, perfect jewellery and the appropriate outfit. Bangles are very trendy and are in fashion. Wearing it with western or eastern wear both would be great. Also engraved arm cuffs are gorgeous this season. Young girls can wear them while going to parties and events. One thing to keep in mind is not to go overboard while dressing. The simpler you are the more graceful you would look. Other than this you can go for shoulder pieces. They look fantastic with black dresses and they are perfect for an evening party wear. 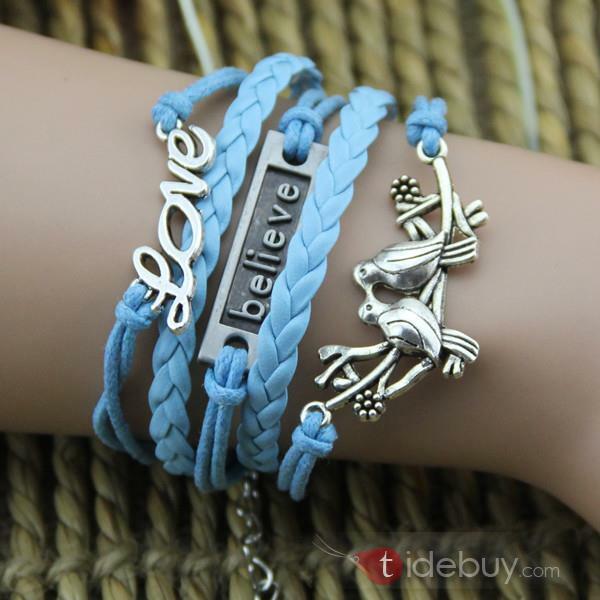 You can look for different designs in the markets and also you could order it online. Many of the businesses are online based therefore you can easily order. Chic and chunky jewellery is mostly worn by teens. Young girls who like wearing funky clothes go for chic jewellery with cute bangles. For an instance you can find crystal skulls bangles or eastern bangles. Tribal jewellery is also very famous and trendy. Afghanis and Pakistani’s are mostly seen wearing it on traditional events. Gem stones and gold jewellery is the most expensive of all. Usually artificial jewellery is worn but purchasing gold is a great way of investment. Jewellery has been the most integral part of our wardrobe. In countries like Pakistan and India chaand balis and jhumkis are worn. The newest addition to jewellery are the gorgeous neckpieces and cocktail rings. Colourful designs and patterns are available. Here are some of the pictures of the latest fashion jewellery trends and bangles. Geometry jewellery has also proved itself to be most wanted trend amongst the girls and women. Designs keep changing every then and now. These pieces are a mix of different designs and shapes. They are delicate and defined in design. The pictures below will give you an idea what is the most preferred trend of the year. Flower with chain Perfect for a Friendship. Silver Bangles For Black Girls. You can simplify your jewelry styles with delicate necklaces and bracelets. They are the jewellery fashion trends of 2015 now. By layering a few pieces of necklaces can add a personal touch to your outfit. The more classic the jewelry the more stylish you would look.You can buy these from tidebuy and etsy ,online at a very cheap price. Hey sadaf which one you would like to buy ?